Work with Amy Schmittauer and other likeminded brands to get informed, educated and motivated on the necessary steps of marketing your brand effectively in the current landscape of digital media. 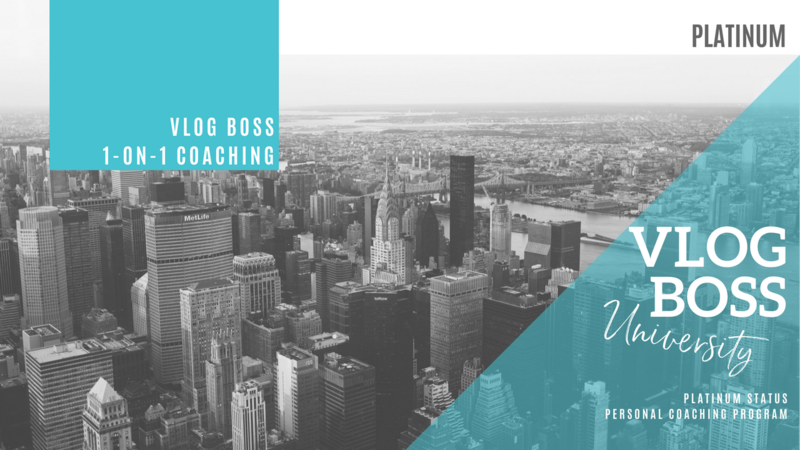 With group accountability, private coaching sessions, mastermind events and training modules, you will have everything you need to take action and go after your goals. This platinum level allows you more one-on-one access with Amy ensuring a greater marketing partner to move your business forward. In the PLATINUM program, you will be working through your action plan with Amy Schmittauer in a group coaching format. In addition to regular 1-on-1 check-ins with Amy, you'll meet with other members for monthly coaching calls, get full access to the University products and have accountability check-ins throughout your term. Be sure to join the private Facebook group after you join to stay updated with the group as well.